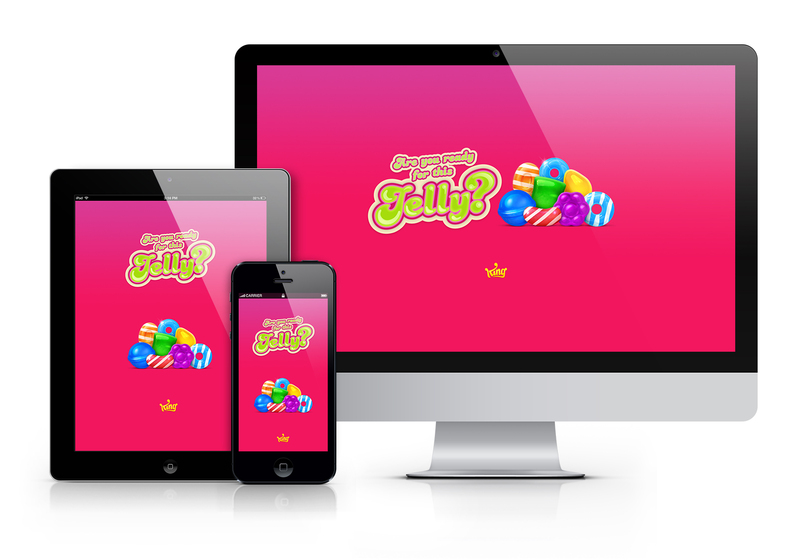 Further expanding the Candy Crush franchise, we created the logo for the new sister title - Candy Crush Jelly Saga. We worked with the iconic Candy Crush brand and added in the Jelly, injecting it with the new game's squishy, wobbly personality! 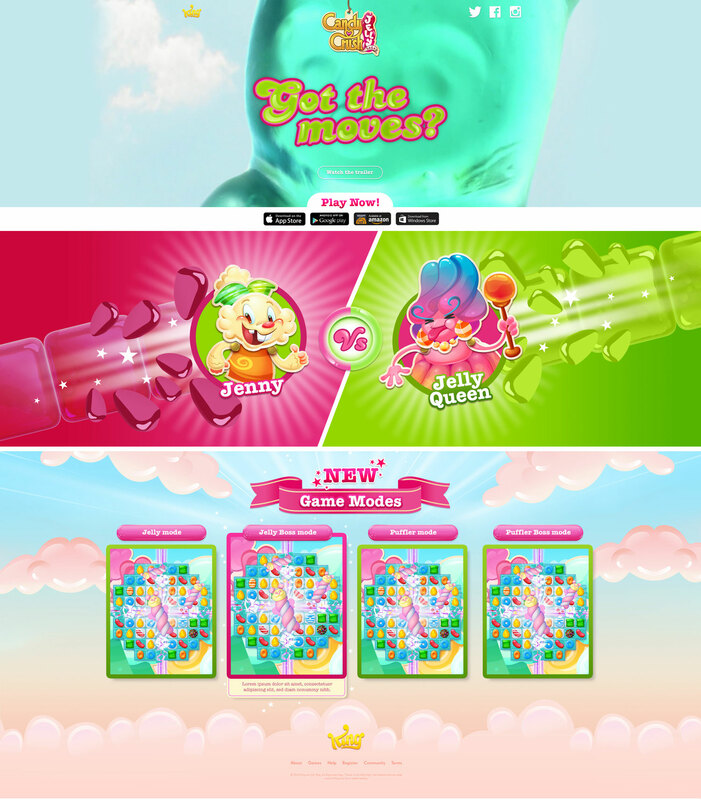 Villain designed a Jelly teaser site followed by the sweet launch microsite, featuring the TV spot in the site’s header.